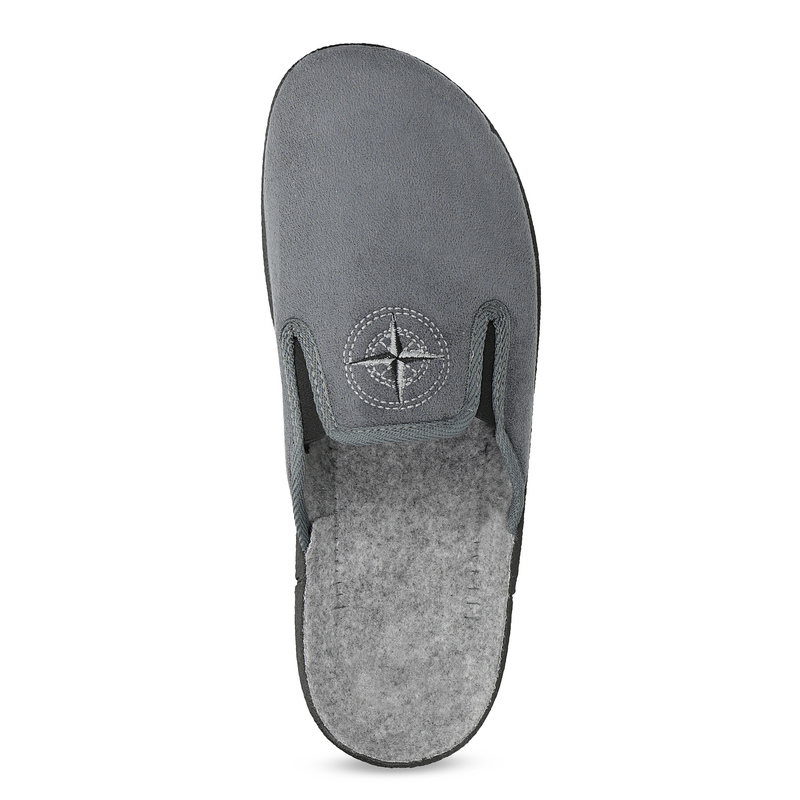 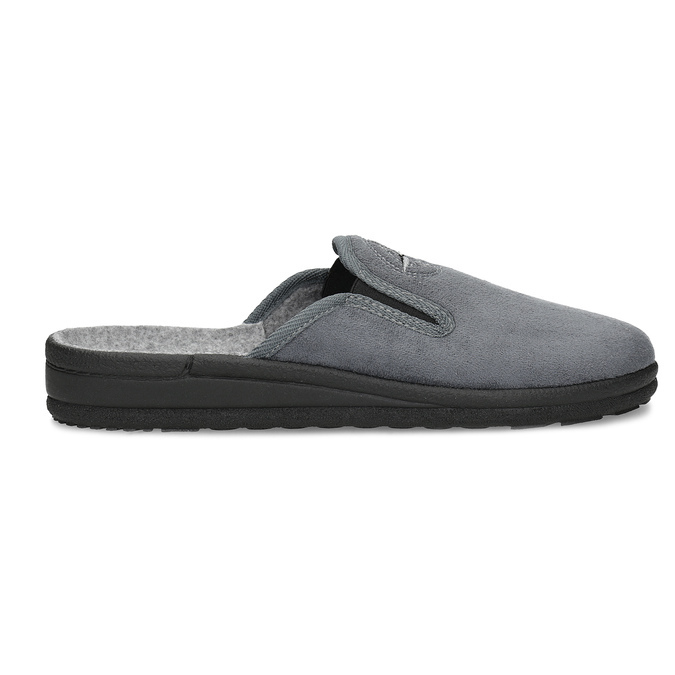 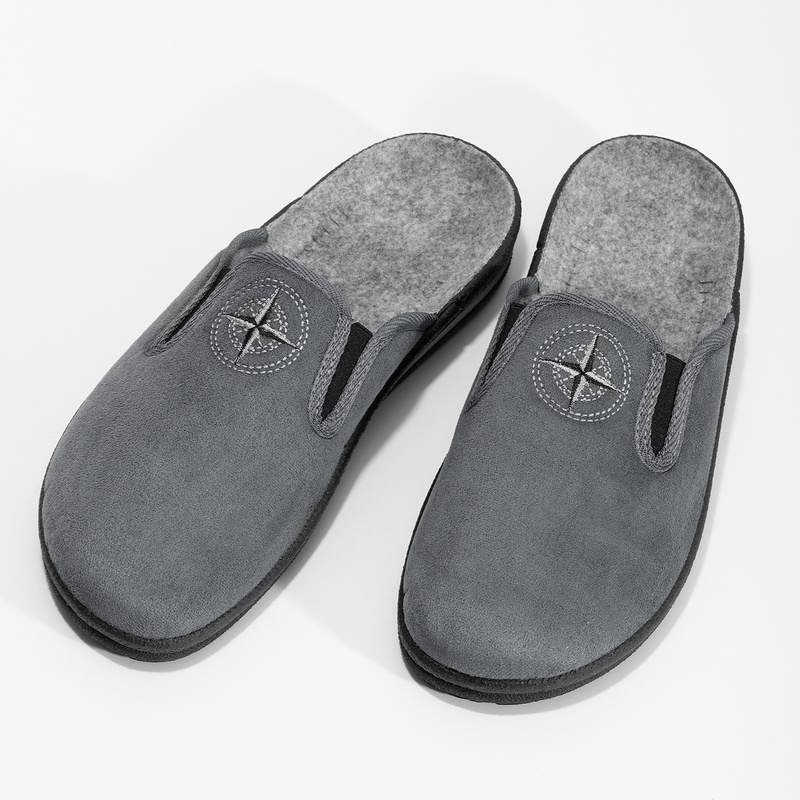 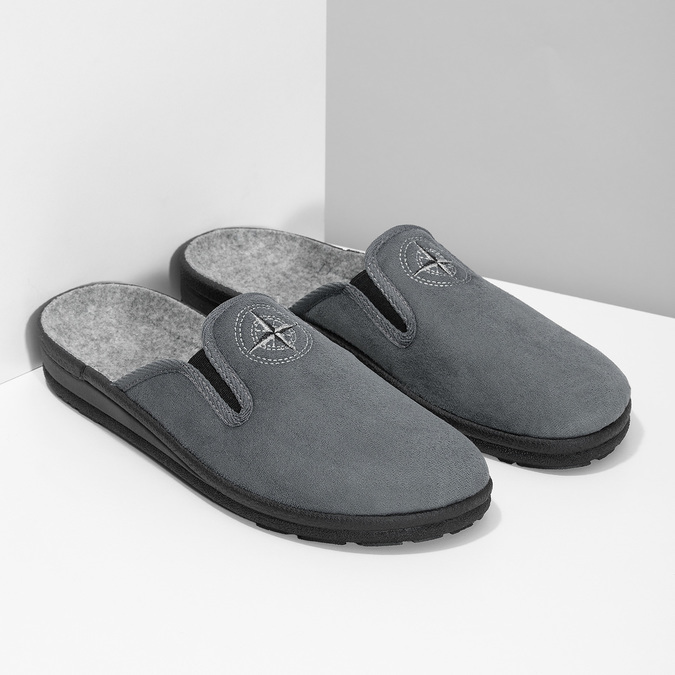 These men's closed-toe slippers are perfect for chilly days. 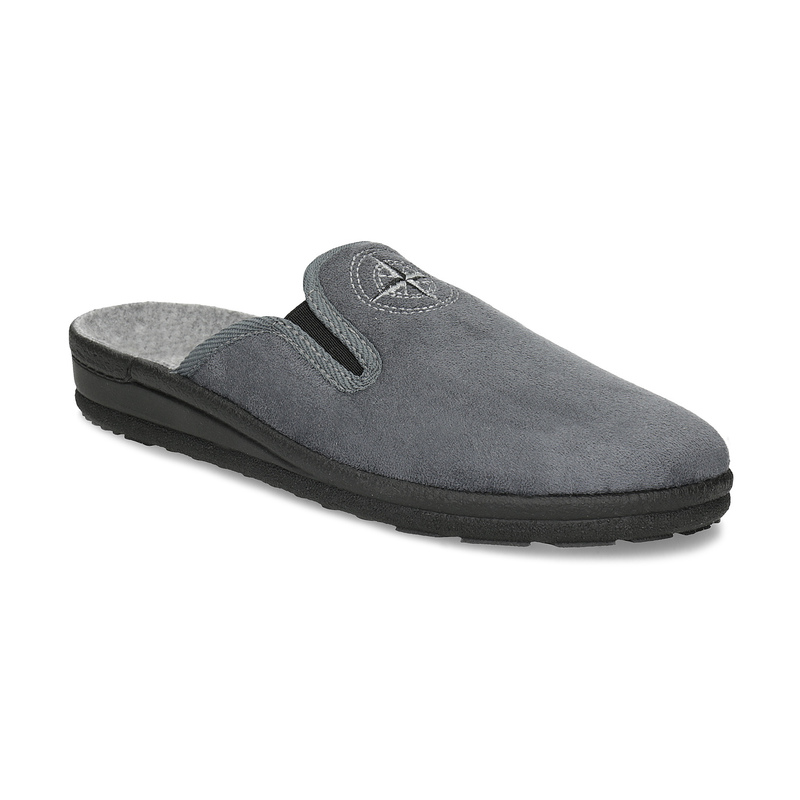 They are warm and comfortable even when worn without socks, thanks to their fabric lining and insole. 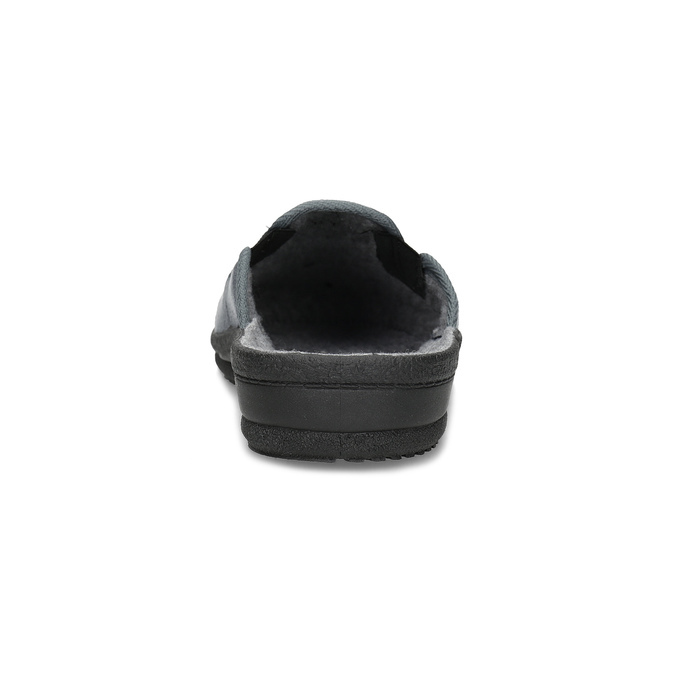 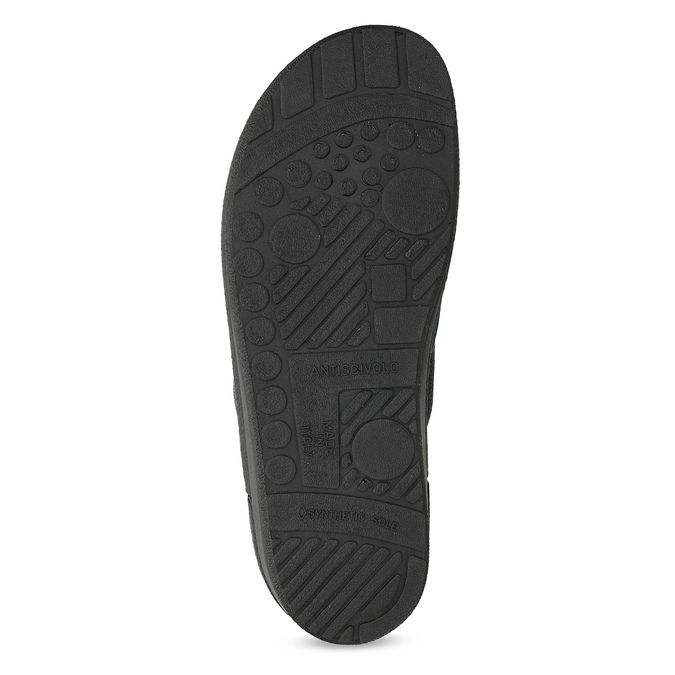 The sole features a slightly raised heel that makes it more ergonomically suited to the shape of your foot.